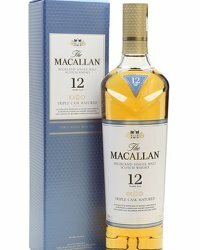 In a long-heralded move, The Macallan this week released their new Macallan Gold, the first in their new range of no age statement single malt whiskies, The Macallan 1824 Series. 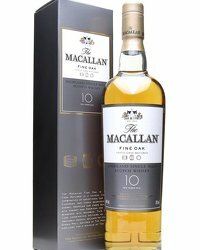 The Macallan announced some months ago their plans to replace entry level malts, such as their ten year olds, with no age statement bottlings. 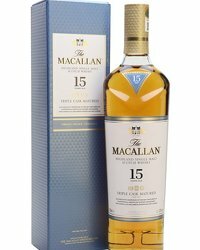 The move has attracted criticism from some quarters but the distillers maintain the move is quality driven and not down to concerns over future stock levels. 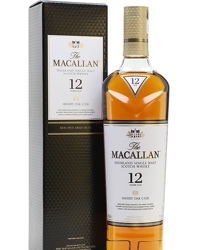 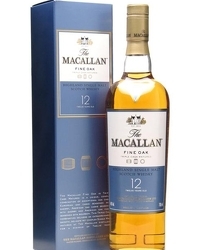 Ken Grier, Edrington’s Director of Malts, said in a company press release: “As some 60% of the aroma and flavour of The Macallan derives from the oak maturation casks, this new range is a genuine opportunity to demonstrate the critical role of these exceptional casks and also to challenge perceptions about bottling at arbitrary ages. 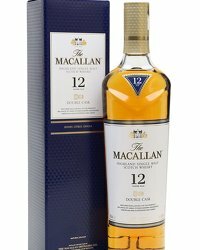 Alongside Gold, The 1824 Series will also include three further expressions, Amber, Sienna and Ruby, to be launched in Spring 2013. 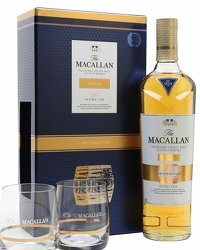 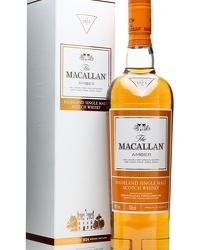 The Macallan Gold will be on general release from 1 October, with a RRP of £36.